The first Mac I ever used was a SE/30. It was compact and tidy with an internal hard drive and ethernet port. Definitely an enviable machine in 1990. Connected to it was a forgettable mouse and an Apple Extended Keyboard II. 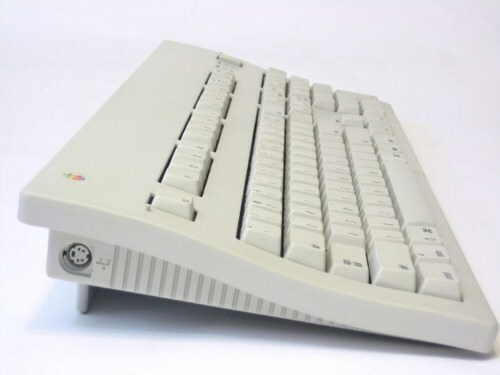 That massive battleship of a keyboard was an homage to beige plastic, and laughably oversized for the Mac….